1. Who is legally allowed to operate a forklift? The age to become a certified and trained forklift operator is 17 with the permission from parents, or 18 without. A driver’s license is irrelevant for becoming a forklift operator. 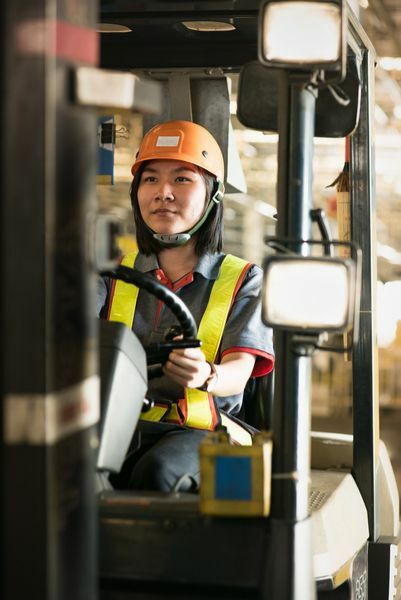 There are different styles of forklifts (counterbalance forklifts, reach trucks, telescopic forklifts) which require separate training programs to ensure operator competency. Certificates must be renewed every three years. 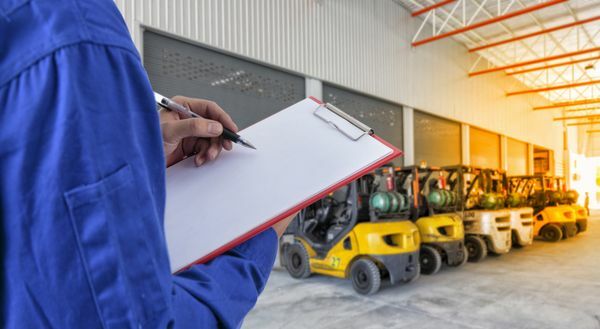 It is up to the employer to track that operators and maintenance personnel are properly trained with high competency to ensure safety for all employees. 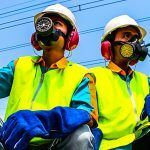 Ministry of Labour inspectors will ensure employers, operators, and equipment maintenance are all following best practices. There are many dangers that can be minimized by organizing the work and workspace properly. By nature of the jobs forklifts are built for, risk will always be present. By having effective traffic control for employees and pedestrians around the work area, competent signallers to assist the operators, working warning lights and alarms, speed limits, and adequate space around the work area among other safeguards will minimize the potential exposure to risk. 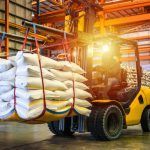 Forklifts come in many styles and depending on which you are working around, there might be different regulations to keep in mind. For example: if you are working with a propane powered forklift, there are specific regulations you must follow for storage. Additionally, refilling and handling of fuel tanks must be done by qualified workers. When using propane or another fuel burning forklift, ensure there is proper ventilation in the work area as well as any flammable or combustible hazards are removed. Each will also have their own reach, load and terrain limitations which should never be exceeded. 5. Who can perform maintenance? 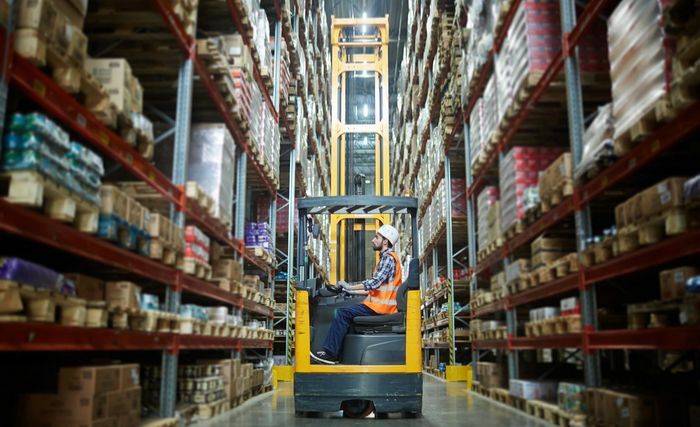 Narrow Aisle Reach Truck – And more!